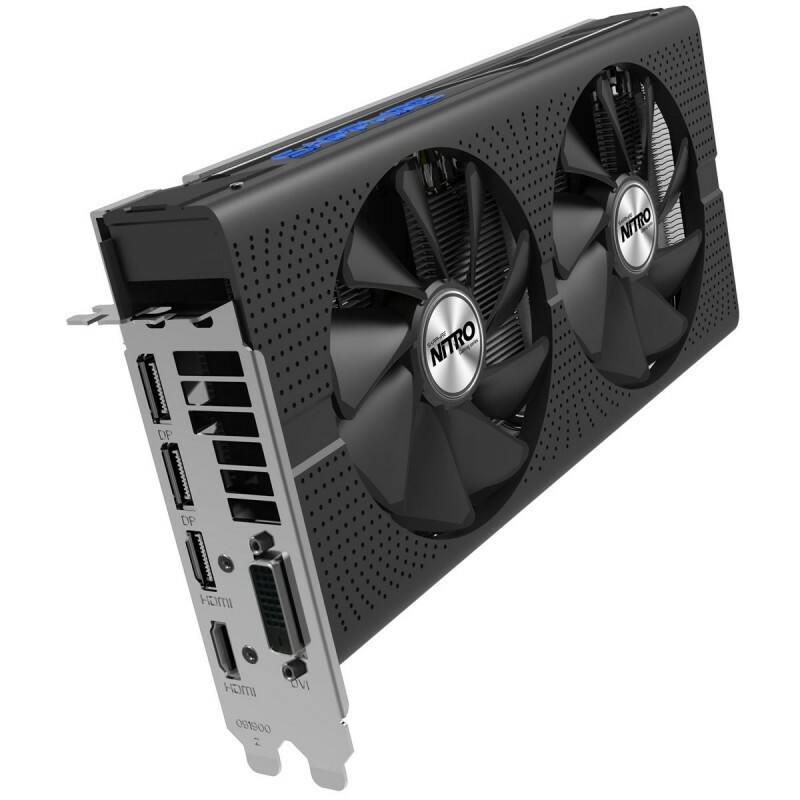 For PC builders here in the UK, Overclockers will likely be on of your first ports of call on Black Friday, but now it has been revealed that their Black Friday sale will not be starting on November 25th, but have already started, giving PC gamers the access to some large price reductions on a range of gaming products. 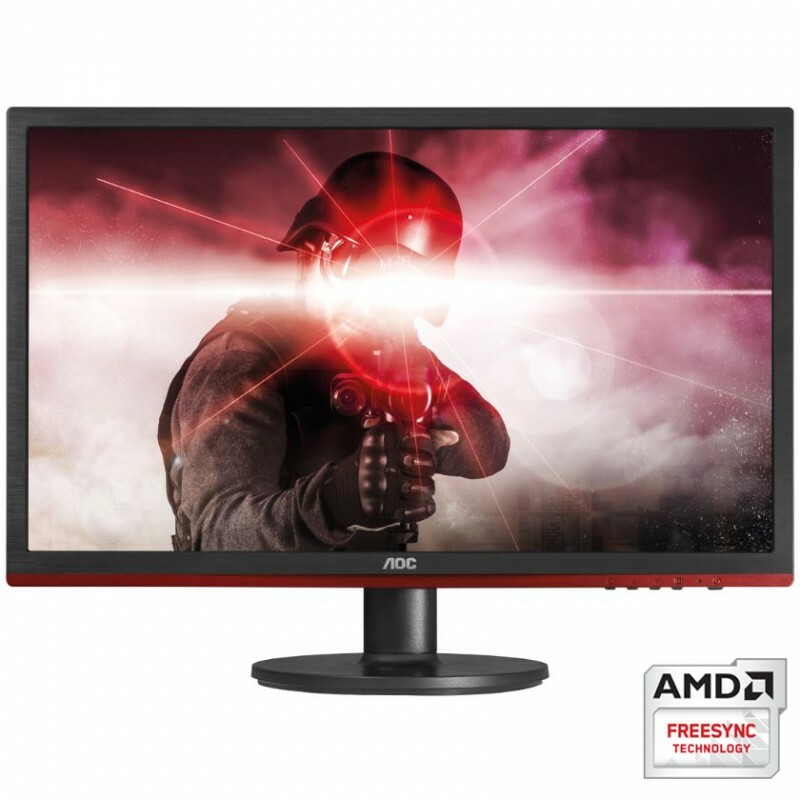 Let's have a look at the best deals that can be currently found on Overclockers UK. Right now a lot of mechanical keyboards and gaming surfaces are available for reduced prices, making this a great time to upgrade some of your peripherals. 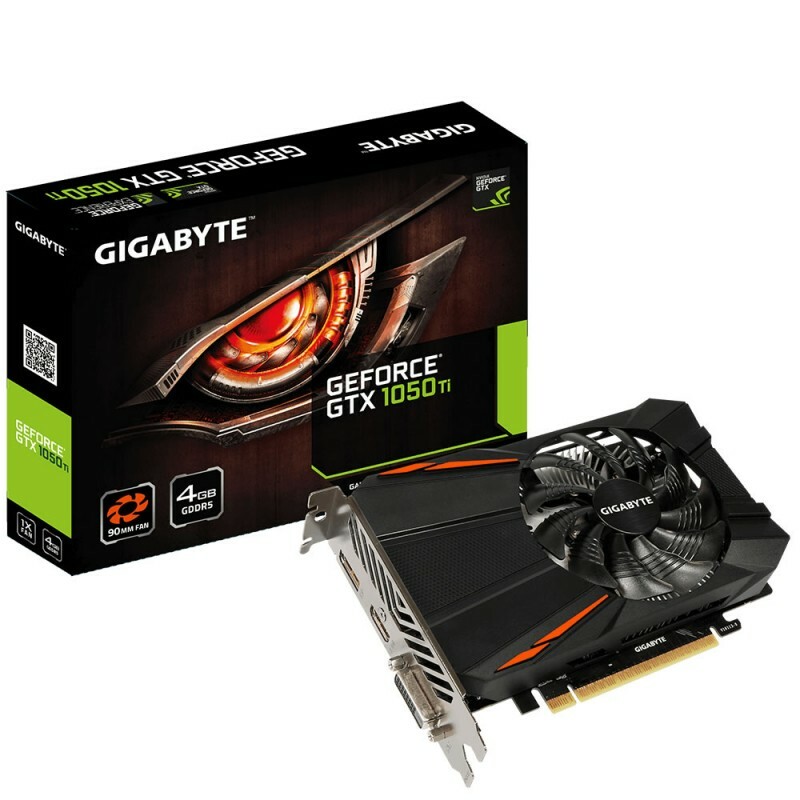 Below are some GPU offers on some lower end GPUs, both fitting in at under £150. If you are looking for something a bit more powerful here are some new deals on Nvidia's latest GTX 1070 and GTX 1080 GPUs, both of which come with a free game code for Watch Dogs 2. Below are some killer SSD deals for those that want to focus on having the most capacity at the lowest cost. Every PC user wants a classy monitor, be it IPS or TN, FreeSync of G-Sync or even an Ultra-wide 21:9 display. 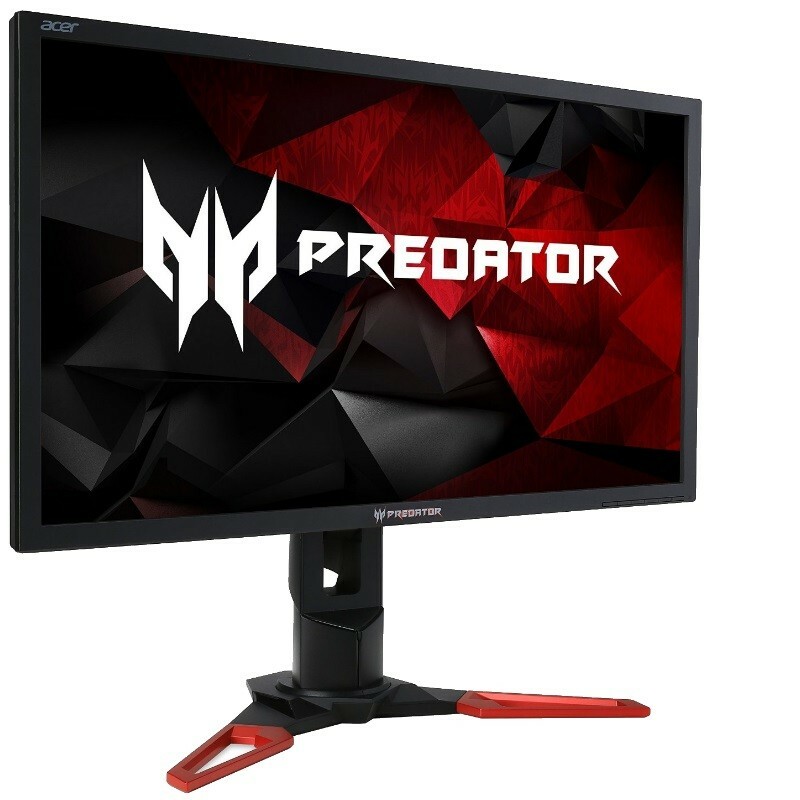 Below are just two of many great displays on offer, one of which is suitable to budget gamers with a higher than average refresh rate and one of which is more suitable to high-end PC gamers. When building a PC on a budget it is always important to buy a case and a PSU and a case from a respected brand, after all, you will be looking at a case day in and day out and your PSU will be responsible for powering the entirety of your system. Below are two deals that may not be the highest quality products on the market, but with respected manufacturers and heavy reductions they are certainly worth a look if you are making a basic PC. - All PSU and case deals. 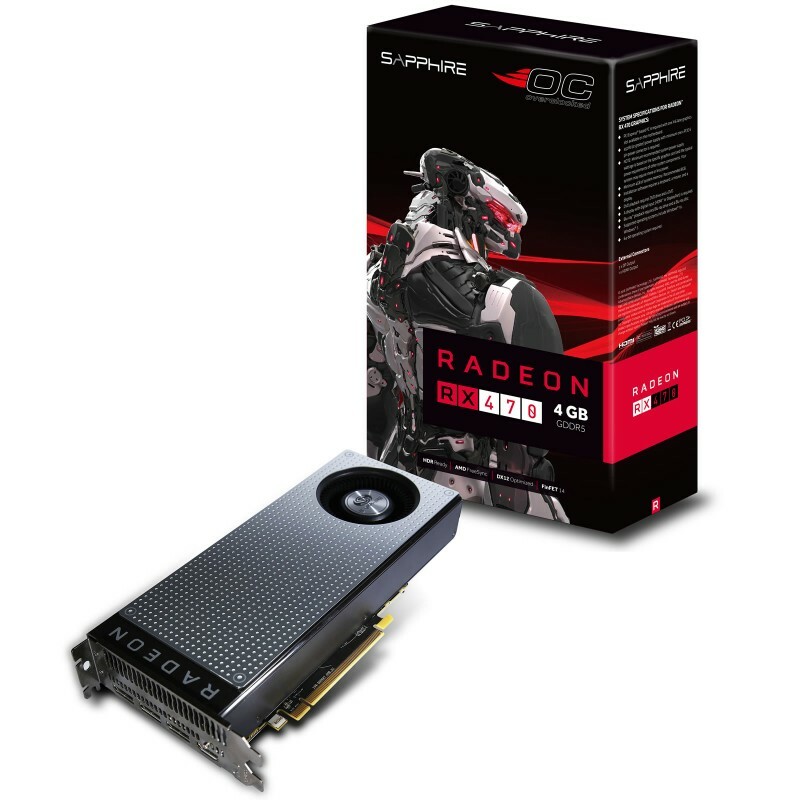 You can join the discussion on OCUK's Black Friday sale on the OC3D Forums.